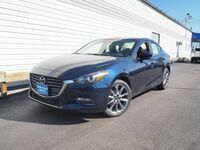 Mazda is known for making reliable vehicles that are fun to drive, offer the latest technology, and don't break the bank. 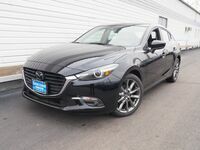 The 2018 Mazda3 is no exception. 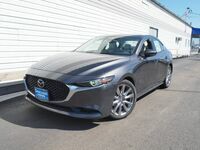 It comes available in both sedan and hatchback configurations as well as multiple trim levels for shoppers to choose from. 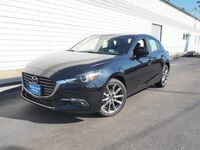 In an effort to inform prospective buyers in Portsmouth, NH and the surrounding area about the 2018 Mazda3 sedan, our team has put together some of the most notable qualities. 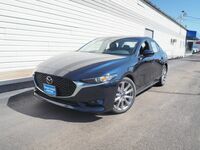 Drivers can get a better idea of what to expect from the Mazda3 in terms of performance, design, and technology before getting behind the wheel and deciding whether or not it's the right fit for them. 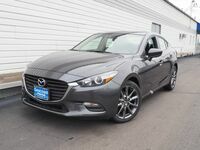 The 2018 Mazda3 Sport base trim comes standard with a 2.0-liter SKYACTIV-G engine that is capable of producing 155 horsepower. 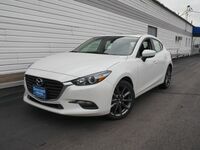 For 2018, the Touring 2.5 trim is discontinued, which means the 184-horsepower SKYACTIV-G 2.5-liter engine now comes standard on both the Mazda3 Touring and Grand Touring models. 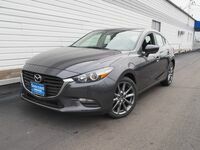 Now standard on the Mazda3 Sport trim, Smart City Brake Support is designed to help drivers detect objects on the road ahead at speeds between 2 and 18 mph.  The system responds by moving the brake pads closer to the disc. If the driver fails to react to a potential collision, Smart City Brake Support automatically applies the brakes. 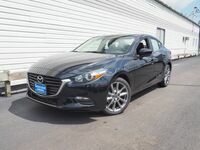 When you are ready to experience the 2018 Mazda3 in Portsmouth, NH, you can schedule a test drive with our team at Seacoast Mazda.